Listen to free audiobooks while walking, driving, or doing chores! Audiobooks are a great way to read while on the go! And you never have to worry about overdue fines – titles automatically expire. We have three services that offer audiobooks: OverDrive, RB Digital, and Hoopla. Our most popular service is OverDrive with over 13,000 audiobooks available. 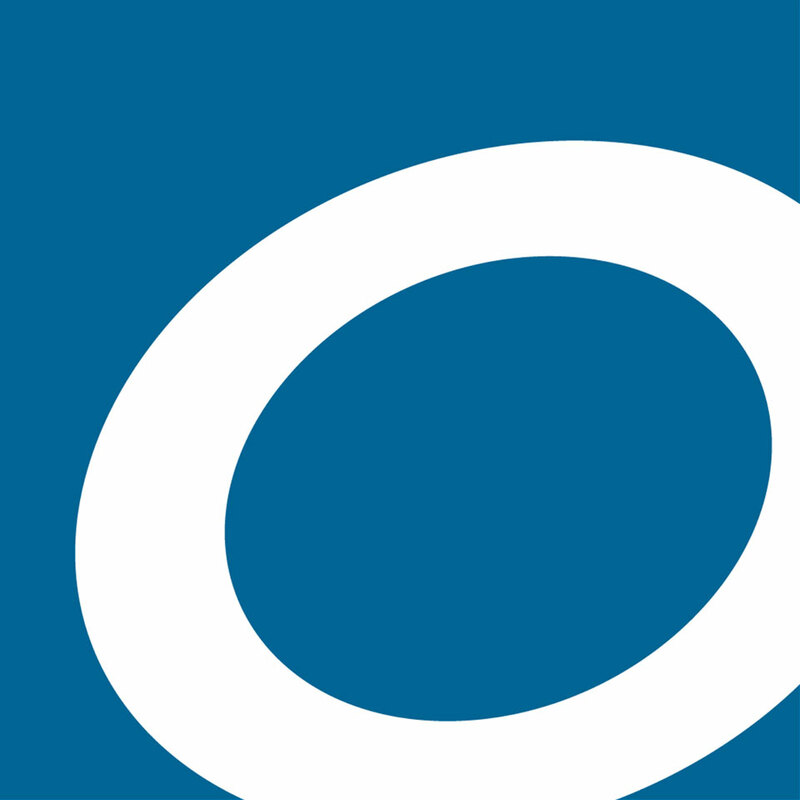 OverDrive has thousands of free downloadable audiobooks! Borrow up to 15 items at a time for up to three weeks. Audiobooks automatically expire at the end of the lending period – no returns necessary and you’ll never have to worry about overdue fines. 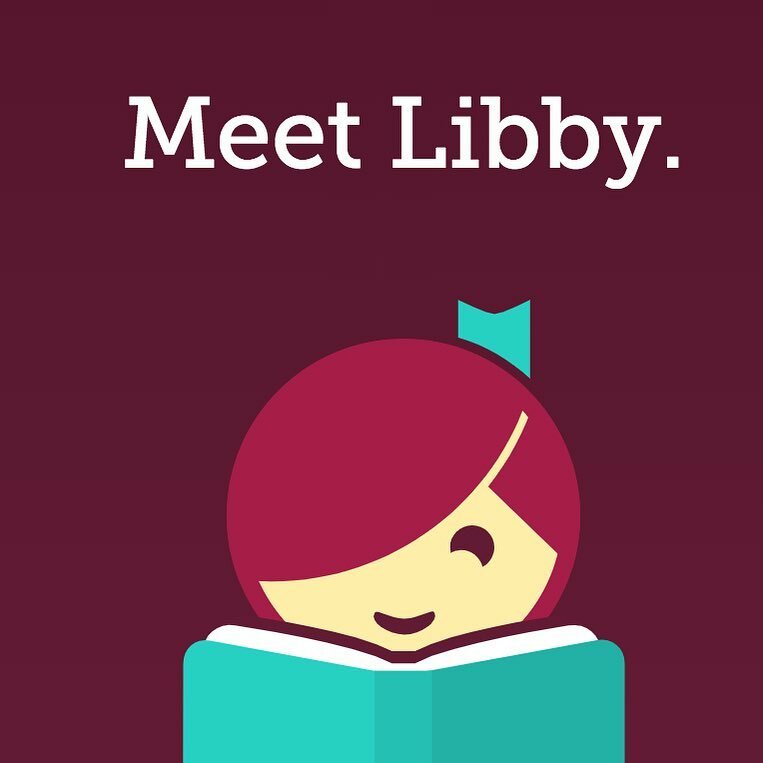 If you’re on iOS, Android, or Windows 10 devices, download the new Libby app (great for beginners to download eBooks & Audiobooks) or the original OverDrive app. Once the app is installed, find our library (LA County Library), then borrow an audiobook and start listening to a great book! Data rates may apply – we suggest using Wi-Fi when downloading audiobooks. If the book you want is checked out, simply place a hold and you’ll get an email when it’s ready for borrow. For detailed instructions, including for other devices & computers, click the link below. Enjoy free audiobooks on RBdigital (formerly OneClickDigital)! Borrow up to 10 items on RBdigital at a time. Audiobooks automatically expire at the end of the 21 day lending period. If you have a smartphone or tablet, download the RBdigital app for iOS, Android, and Kindle Fire with the app store buttons to left. 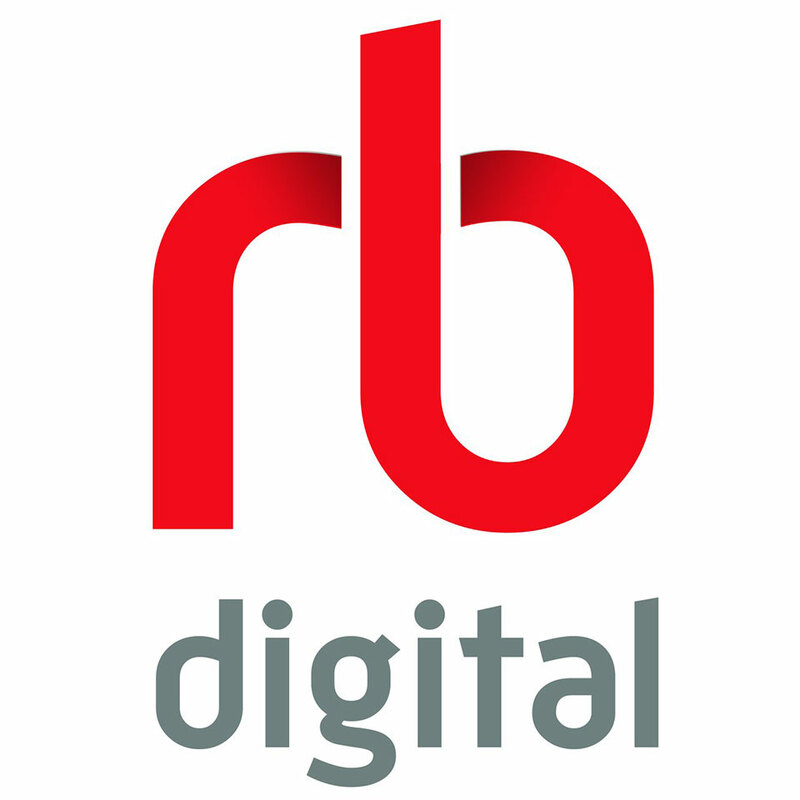 If you’re on a computer, click the button below to visit the RBdigital website. Browse our audiobook collection, check out audiobooks, and download to your device. First-time users will need to create a free RBdigital account with your library card number, name, email, and password you create. Data rates may apply – we suggest using Wi-Fi when downloading audiobooks. Detailed instructions and help can be found on the RBdigital help page (below). Easily borrow free audiobooks on Hoopla Digital! Borrow up to 8 items per month on Hoopla Digital. Audiobooks automatically expire at the end of the 21 day lending period. 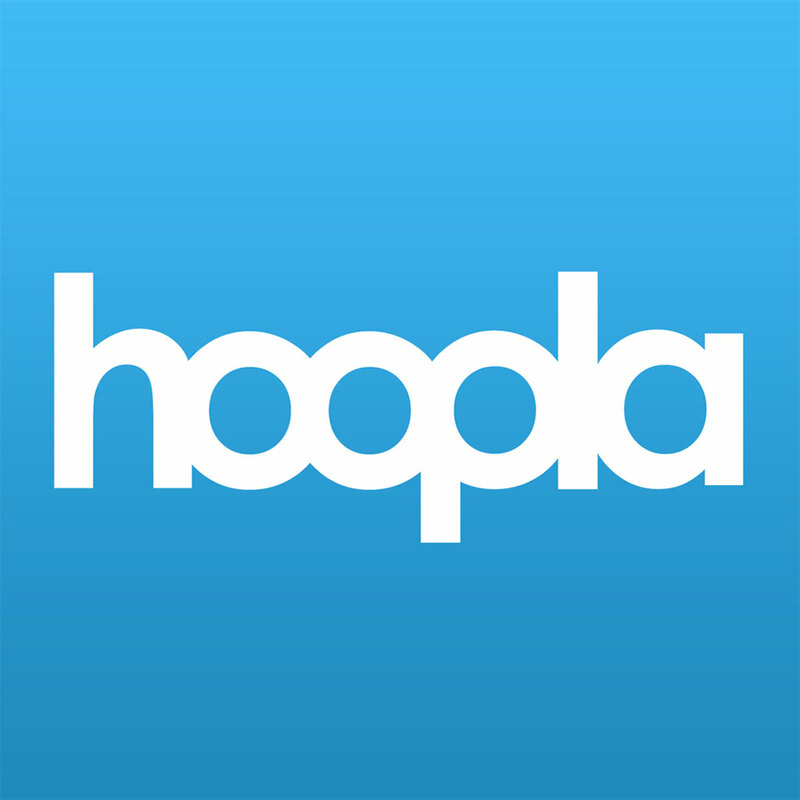 If you’re on iOS, Android, or Kindle Fire devices, download the Hoopla digital app. If you’re on a computer, visit the Hoopla website. You’ll need to create a Hoopla Digital account and enter your library card number, PIN, and email address. Data rates may apply – we suggest using Wi-Fi when downloading audiobooks. Detailed instructions and help can be found on the Hoopla help page.